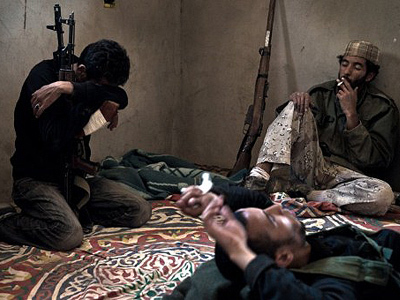 Germany has agreed to supply weapons in Libya despite its position on the UNSC resolution, because it understood that if it wanted to be taken into consideration by its allies, it had to change its stance, believes Middle East expert Mikail Barah. ­“I think that Germany has been submitted to a lot of pressure and has adopted a stance that was by far different from most of the NATO members, and from the EU members too,” explains Barah. Barah also says that there are political elements that intervened in the German decision and that explained the German stance. “If you go back to all that is going on Libya, I think that Germany had understood a long time ago that there couldn’t be any military solution in Libya, and that the only perspectives were political. 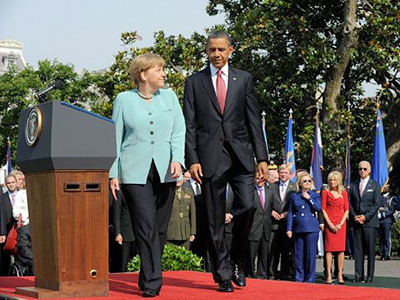 But the problem is that Germany alone can’t make the difference when it comes to NATO members, as well as European Union members,” argues Barah. From the outset, Russia was concerned that NATO’s humanitarian intervention might turn into a mission for regime change. Mikail Barah believes Russia was on the right path and should keep to in its own stance. “When Moscow adopted its stance from the very beginning, it was the right way, because what we’ve seen with the evolution of the events is that NATO and the Western countries, in general, try to interpret the UNSC resolution in their way or their own manner,” added Barah. 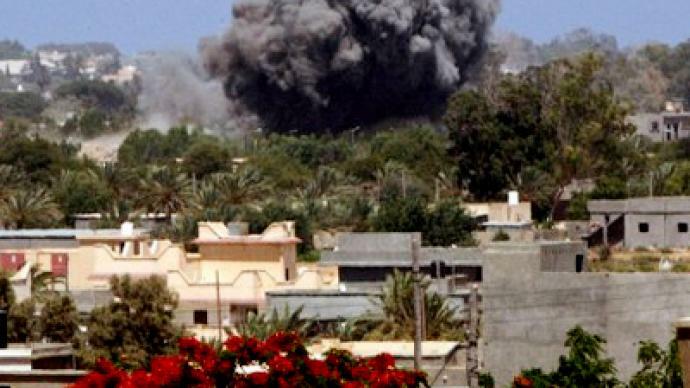 Germany has been quite critical about the military intervention in Libya and, along with Russia and China, abstained from the vote by the UN Security Council on the implementation of a no-fly zone in Libya. 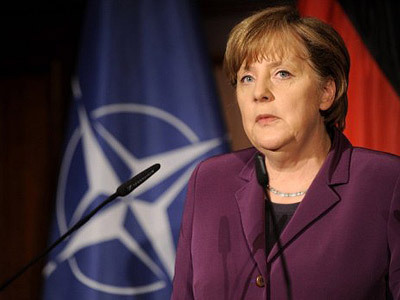 However, on May 28 German officials announced that their country would help to replenish NATO’s arsenals and therefore will technically participate in the alliance’s operation in LIbya.